Aoi has always been the delinquent kind of girl, not taking her future seriously. She's always being compared to her talented older sister, and she's already so fed up with it. 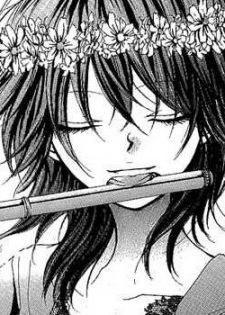 As a child, she has always loved the flute, but even then, she gave up because of her lack of self-confidence.